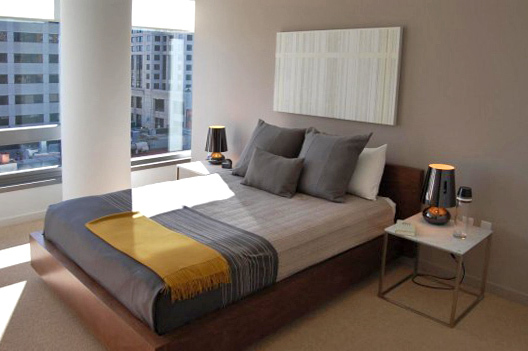 One Hawthorne Condominiums is a boutique collection of luxury residences located just south of San Francisco's Financial District and just steps from the City's Yerba Buena cultural district. Impeccably curated fixtures and finishes—high gloss, polished chrome, outsized Italian tile — cast the everyday in a finer light. Bay windows and balconies open to ever changing City views. On the market since early 2010. David was Project Manager for this project while employed at EHDD|Architecture.